These items are given to certain characters to either unlock actions for the player or to extend the inventory of said character. 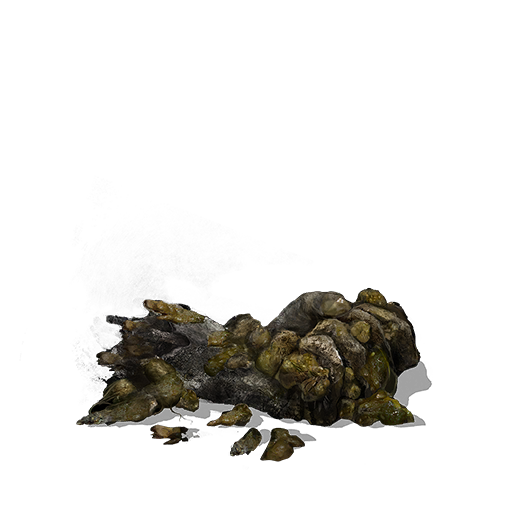 Farron Coal Used to infuse with Heavy Gems, Sharp Gems and Poison Gems. Found on the Road of Sacrifices. Keep to right from the Halfway Fortress bonfire to reach the passage, containing a Black Knight. 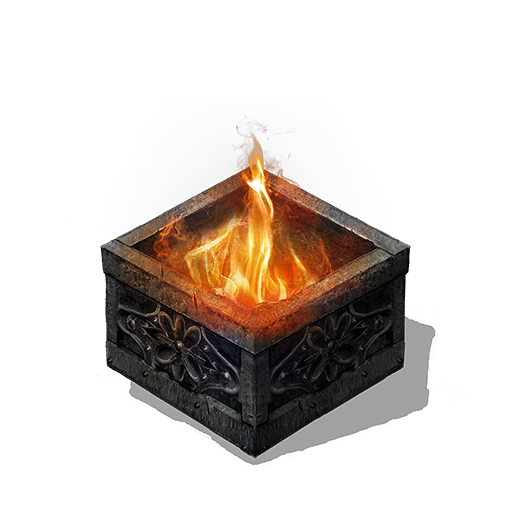 Can also be accessed from the Farron Keep Perimeter bonfire in Farron Keep. Sage's Coal Used to infuse with Crystal Gems, Blessed Gems and Deep Gems. Found in Farron Keep. 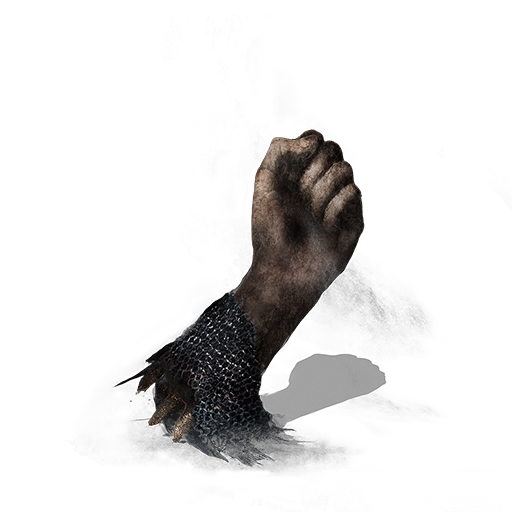 From the Farron Keep bonfire, keep to the left until you reach the tower guarded by a Darkwraith. 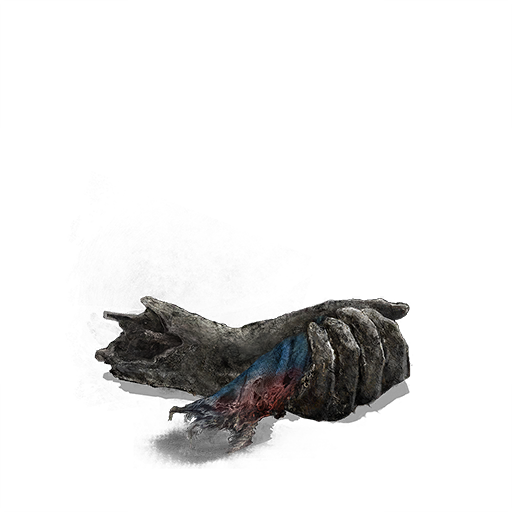 The coal is found within the tower. 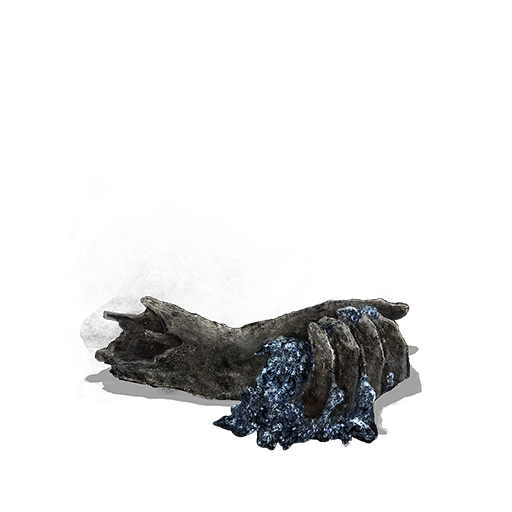 Profaned Coal Used to infuse with Dark Gems, Blood Gems and Hollow Gems. 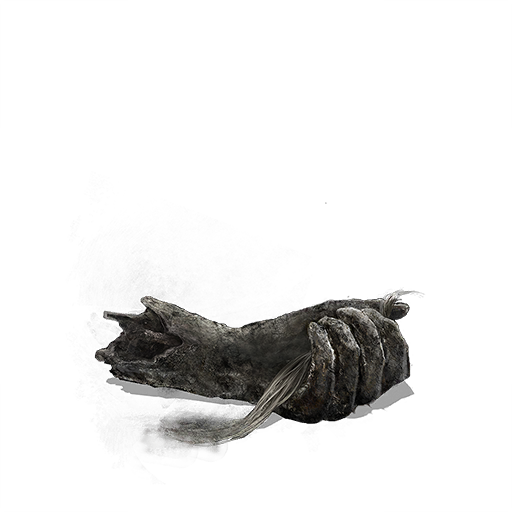 Found in Irithyll Dungeon. Found in the cell containing multiple Wretches in the lower cell block. 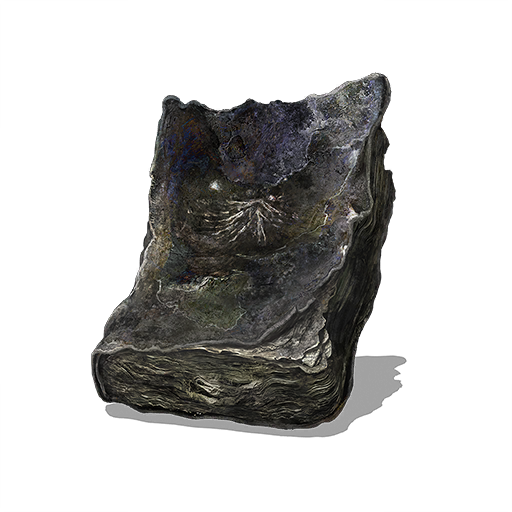 Giant's Coal Used to infuse with Lightning Gems, Simple Gems and Chaos Gems. 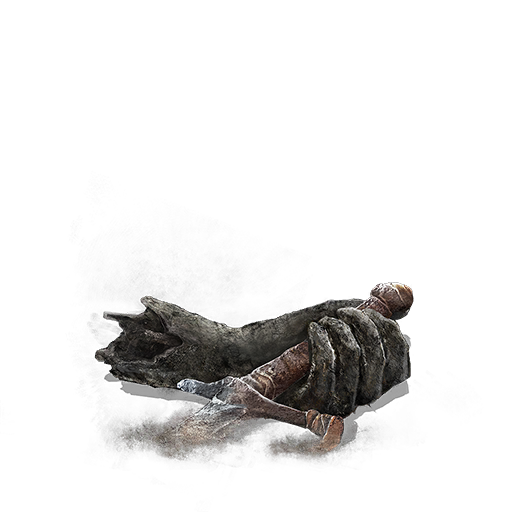 Found in Anor Londo on the corpse of the Giant Blacksmith. 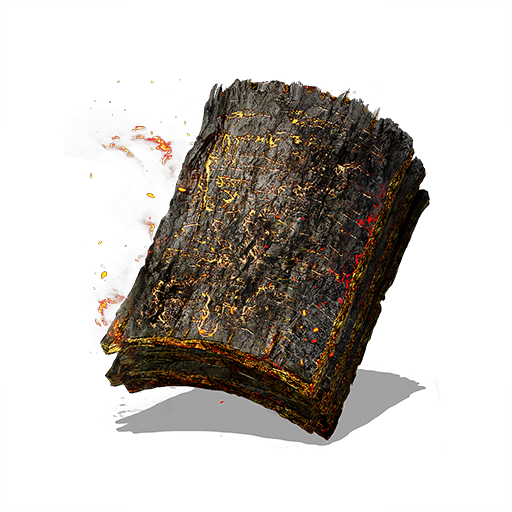 Great Swamp Pyromancy Tome Unlocks the pyromancies Fire Orb, Bursting Fireball, Poison Mist and Profuse Sweat when given to Cornyx of the Great Swamp. Found on the Road of Sacrifices. From the Halfway Fortress bonfire, keep to the right-side of the swamp, heading towards the Great Crab. 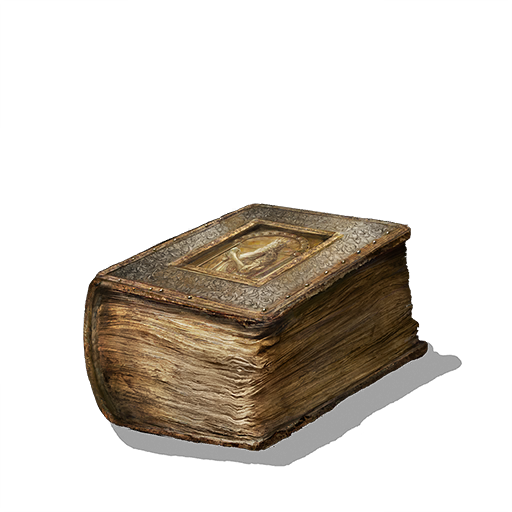 The tome is found next to a nearby tree. 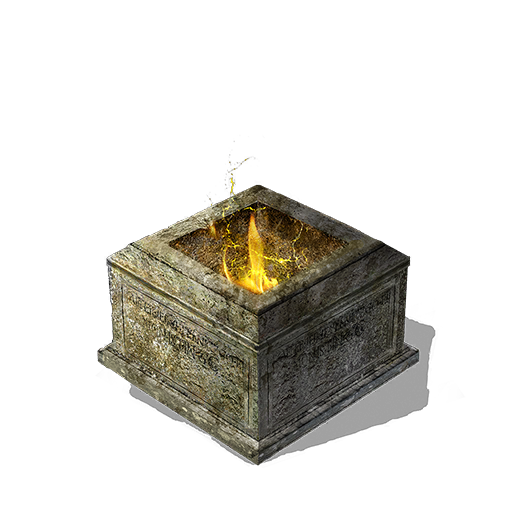 Carthus Pyromancy Tome Unlocks the pyromancies Acid Surge, Carthus Beacon and Carthus Flame Arc when given to Cornyx of the Great Swamp. 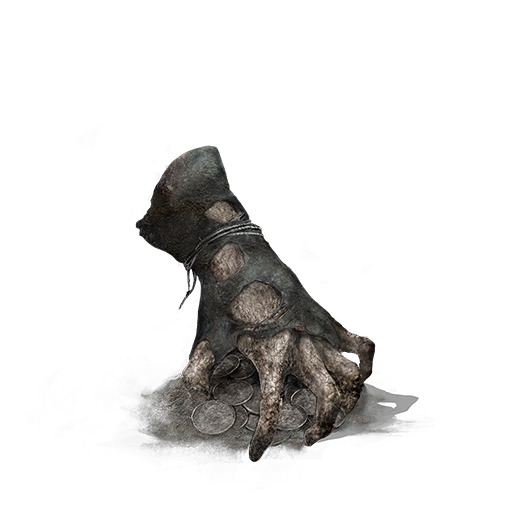 Found in the Catacombs of Carthus. From the Abyss Watchers bonfire, proceed to the first bridge in the catacombs. Roll off the bridge to the left and head inside the catacombs to find the tome straight ahead. Grave Warden Pyromancy Tome Unlocks the pyromancies Black Flame and Black Fire Orb when given to Karla. 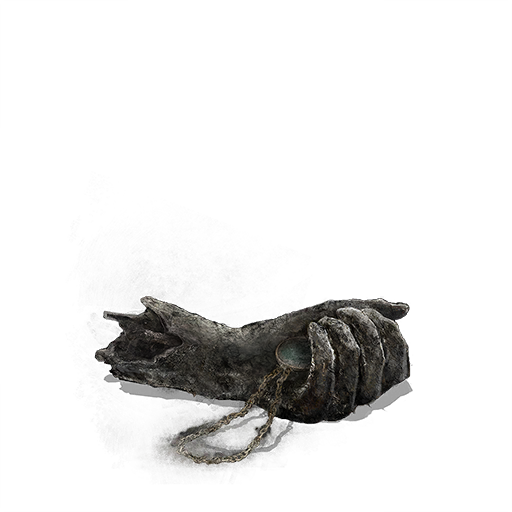 Found in the Catacombs of Carthus. 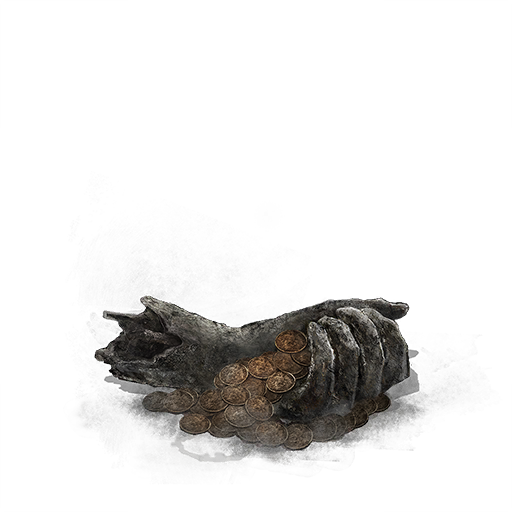 Found in front of High Lord Wolnir. You must enter his boss arena to get the tome. Izalith Pyromancy Tome Unlocks the pyromancies Chaos Storm and Great Chaos Fire Orb when given to Cornyx of the Great Swamp. 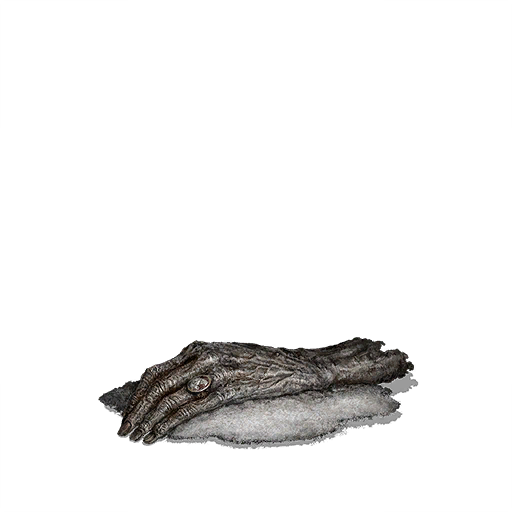 Found in the Catacombs of Carthus. 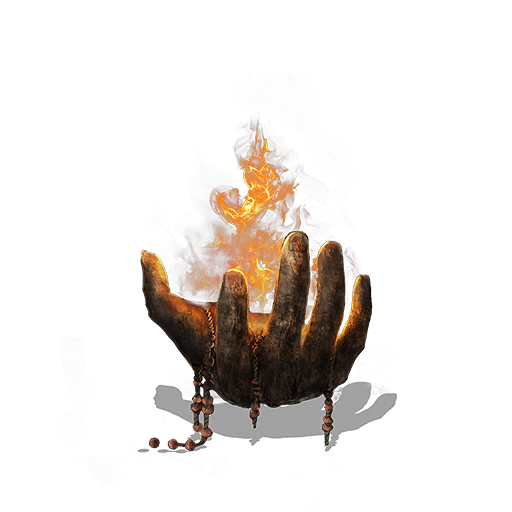 From the Old King's Antechamber bonfire, head into the passage with the Demon Cleric. 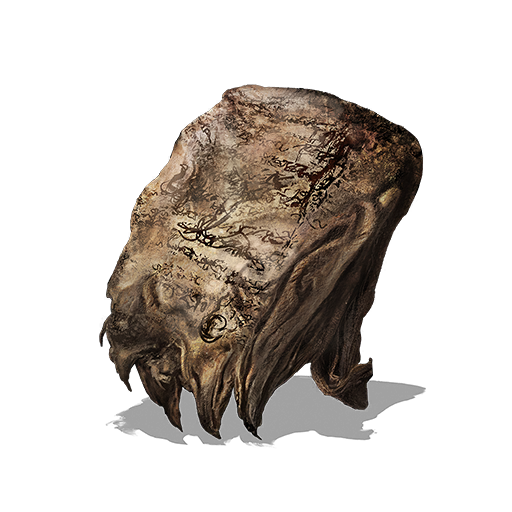 Proceed forward to find the tome on a petrified statue similar to Qualagg. Quelana Pyromancy Tome Unlocks the pyromancies Fire Whip, Firestorm and Rapport when given to Karla. 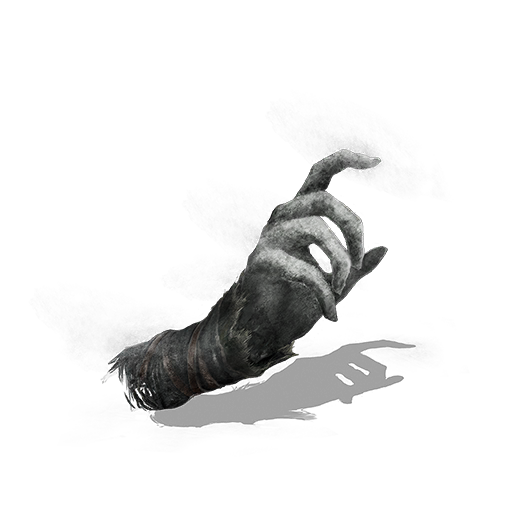 Found in the Catacombs of Carthus. From the Demon Ruins bonfire, proceed through the ruins to the hall with several Demon Clerics. Head into the passage with the Hound-rat. Proceed through the passage and into the room with three Hound-rats, attacking the wall to reveal a hidden passage. 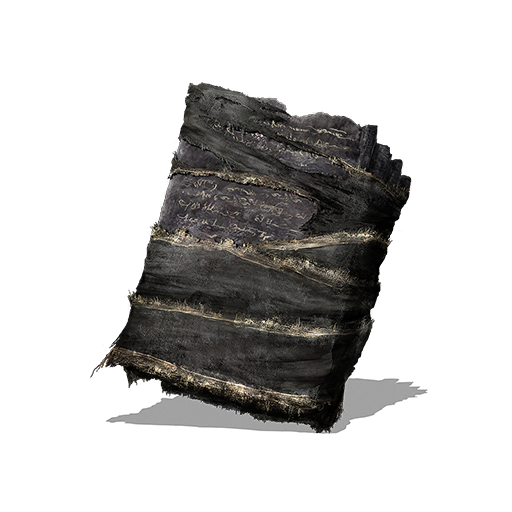 The tome is found on the corpse of Quelana found in said passage. 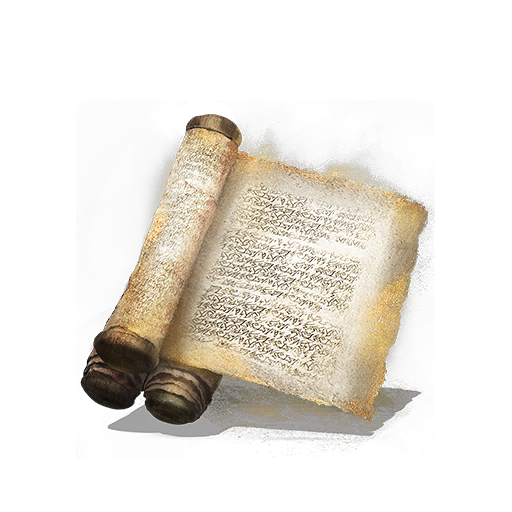 Braille Divine Tome of Carim Unlocks the miracles Med Heal, Tears of Denial and Force when given to Irina of Carim. Found on the Road of Sacrifices. 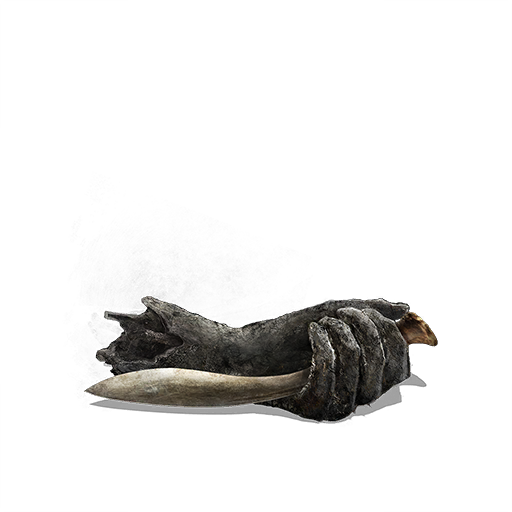 From the Road of Sacrifices bonfire, proceed through the forest until you reach the bridge with several Corvians. Drop down to the right and defeat the Festering Starved Hounds to find the tome. 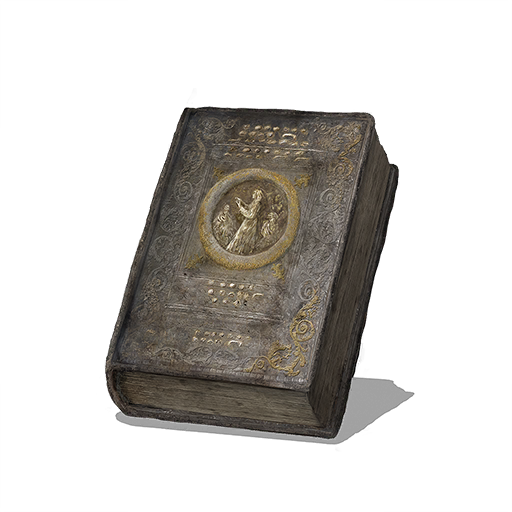 Londor Braille Divine Tome Unlocks the miracles Vow of Silence, Dark Blade and Dead Again when given to Irina of Carim Purchased from Yuria of Londor for 50 souls in Firelink Shrine. Once inside, proceed through, past the Giant Slave and into a passage. Continue to the end of the passage to find a prayer room with a chest. 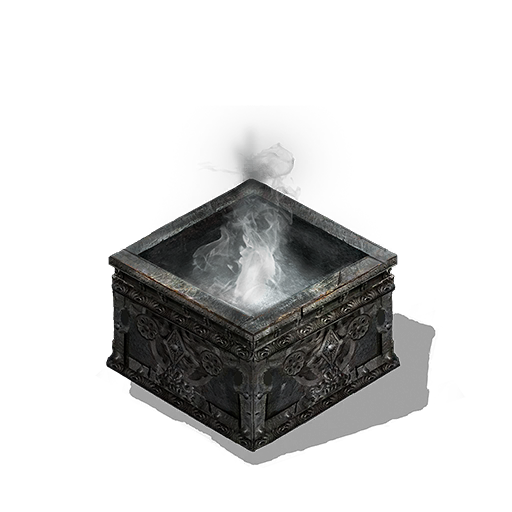 This chest is the mimic. 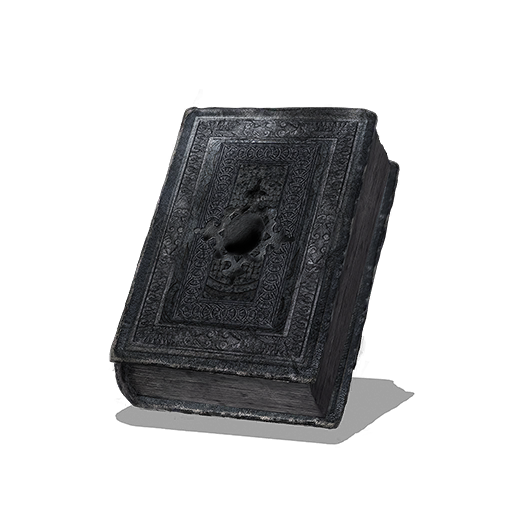 Braille Divine Tome of Lothric Unlocks the miracles Bountiful Light, Blessed Weapon and Magic Barrier when given to Irina of Carim. 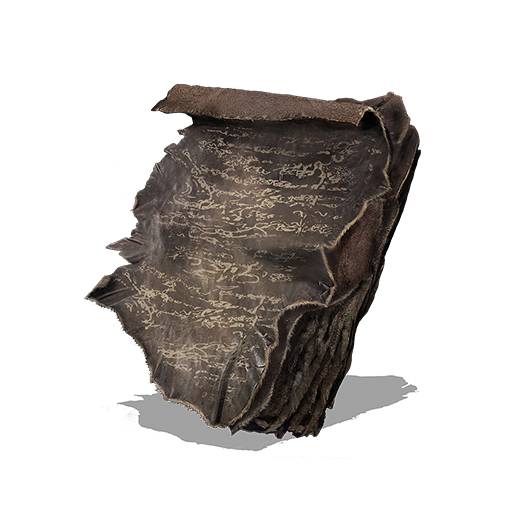 Found in Lothric Castle. 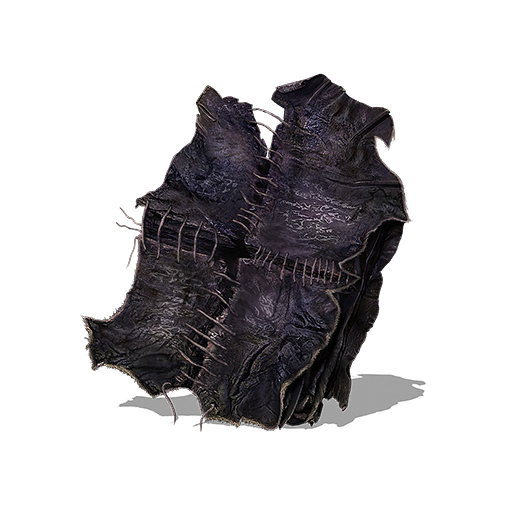 From the Dragon Barracks bonfire, proceed through the area until you reach the Dragonslayer Armour's boss fog. Head to the left, dropping down to the platform containing one of the Lothric Wyverns. 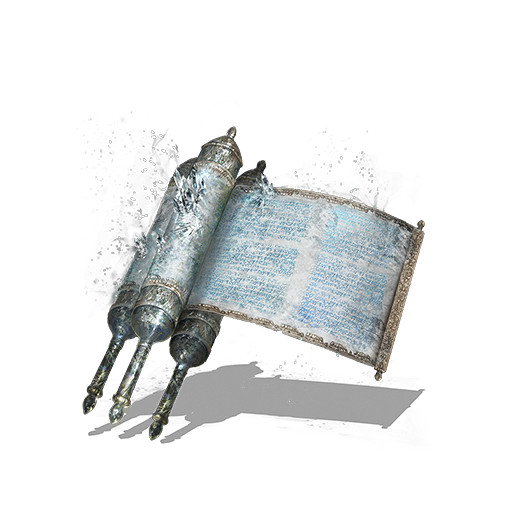 The tome is found in the room behind it. 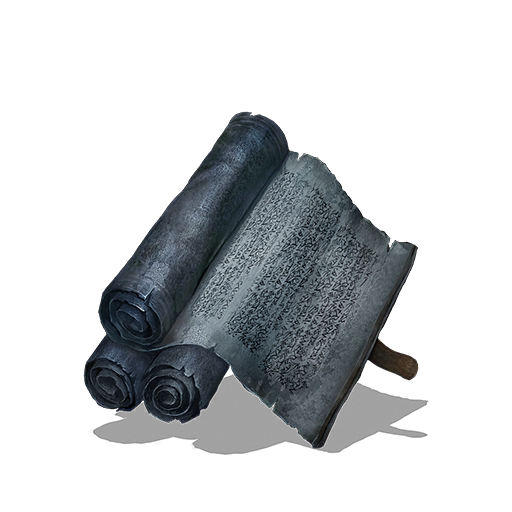 Sage's Scroll Unlocks the sorceries Great Farron Dart and Farron Hail when given to Orbeck of Vinheim. Found in Farron Keep. 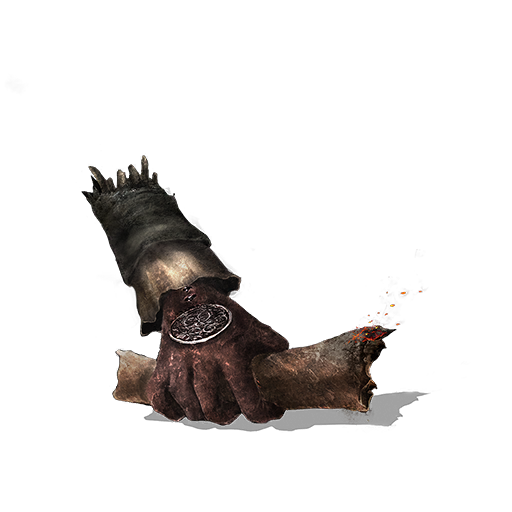 Logan's Scroll Unlocks the sorceries Soul Spear and Homing Soulmass when given to Orbeck of Vinheim. 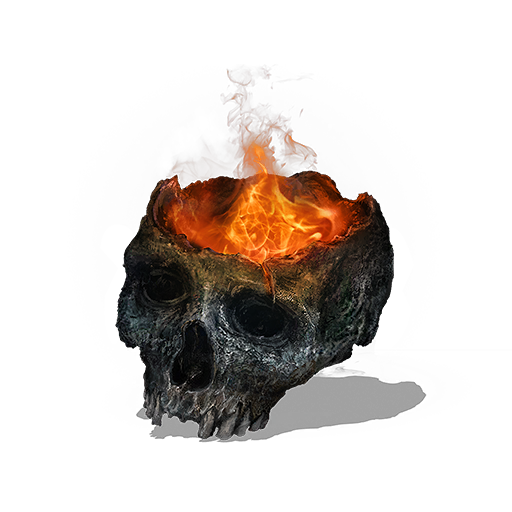 Dropped from Unkindled Apprentice in Profaned Capital. 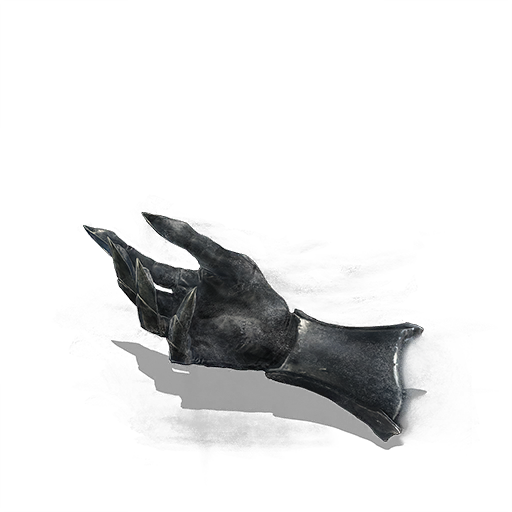 Crystal Scroll Unlocks the sorceries Homing Crystal Soulmass, Crystal Soul Spear and Crystal Magic Weapon when given to Orbeck of Vinheim. Dropped from Crystal Sage in Grand Archives. 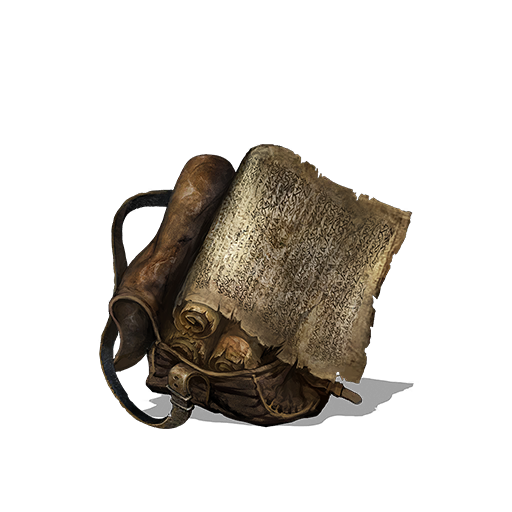 Golden Scroll Unlocks the sorceries Twisted Wall of Light, Cast Light, Repair, Hidden Body and Hidden Weapon when given to Orbeck of Vinheim. Found in Farron Keep. 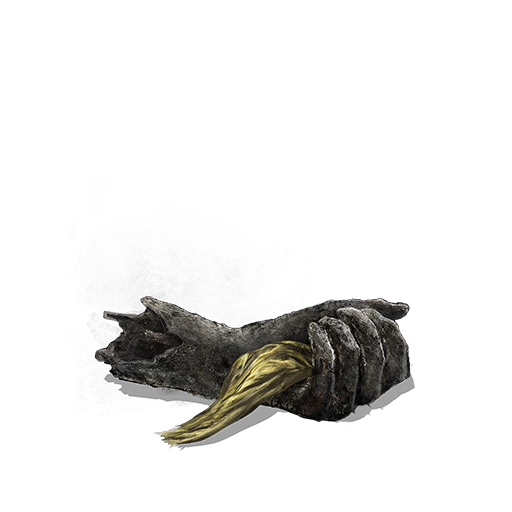 Mortician's Ashes Unlocks Charcoal Pine Resin, Charcoal Pine Bundle, Human Pine Resin (3), Ember (3), Alluring Skull (6) and the Grave Key Found in the Undead Settlement after the Dilapidated Bridge bonfire, near the tree being hounded with arrows. Paladin's Ashes Unlocks Blooming Purple Moss Clump (4), Undead Hunter Charm, Duel Charm, Morning Star, Crescent Axe, Canvas Talisman and Lloyd's Shield Ring. Found in the Cathedral of the Deep. 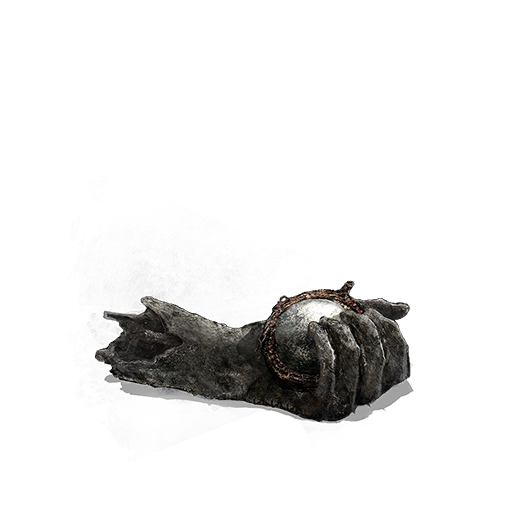 Easterner's Ashes Unlocks Mossfruit, Large Titanite Shard, Washing Pole, Eastern Iron Shield, Eastern Helm, Eastern Armor, Eastern Gauntlets, Eastern Leggings, Dark Arrows, Onislayer Greatarrows and the Wood Grain Ring Found in Irithyll of the Boreal Valley. On the right-hand side of where the Silver Knights shoot at you. Old Woman's Ashes Unlocks Embers (5), Divine Blessing (1), Hidden Blessing (1), Rusted Coins, Rusted Gold Coins (3), Splitleaf Greatsword. 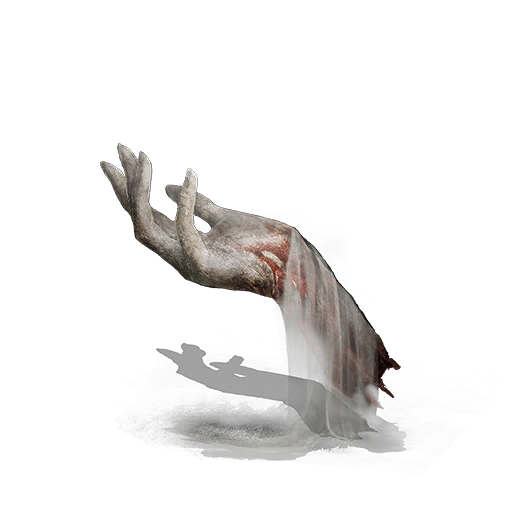 Dropped by the Stone-humped Hag.